How much is John Cusack Worth? John Cusack net worth: John Cusack is an Illinois-born actor and writer who has a net worth of $50 million dollars. 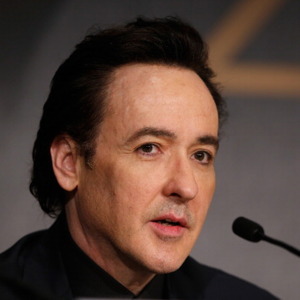 Since he began his career in the mid-80s, John Cusack has starred in a string of successful films including, "Better Off Dead", "Sixteen Candles", "Say Anything", "The Grifters", "Grosse Pointe Blank", "Serendipity", and "High Fidelity". 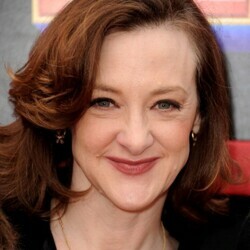 His sister Joan Cusack is also a successful actress who as appeared in several films alongside John. John is frequently associated with the city of Chicago since he grew up in nearby Evanston Illinois. He is an avid fan of the Chicago Cubs and Chicago White Sox. Cusack is close friends with fellow Chicago native and Entourage star Jeremy Piven. The two performed theater together in Chicago and Jeremy moved to Los Angeles at John's urging and quickly found success himself. John has had an incredibly diverse and long lasting career. He has appeared in over 50 films during his career. 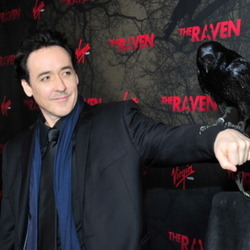 Cusack has also starred in many other films including Max, Identity, Runaway Jury, Must Love Dogs, The Ice Harvest, The Contract, Grace Is Gone, 1408, Martian Child, War, Inc., 2012, Hot Tub Time Machine, Shanghai, The Raven, The Paperboy, The Factory, The Numbers Station, The Frozen Ground, The Butler, Grand Piano, Adult World, We're No Animals, The Carrier, Maps to the Stars, Drive Hard, The Prince, Love & Mercy, Reclaim, Dragon Blade, Chi-Raq, Cell, and Southern Fury among others. Cusack was awarded a star on the Hollywood Walk of Fame at 6644 Hollywood Blvd. in 2012. 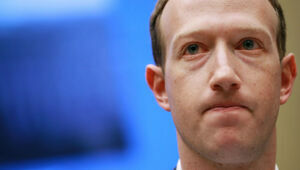 In 2001 he was nominated for a Golden Globe Award for High Fidelity.